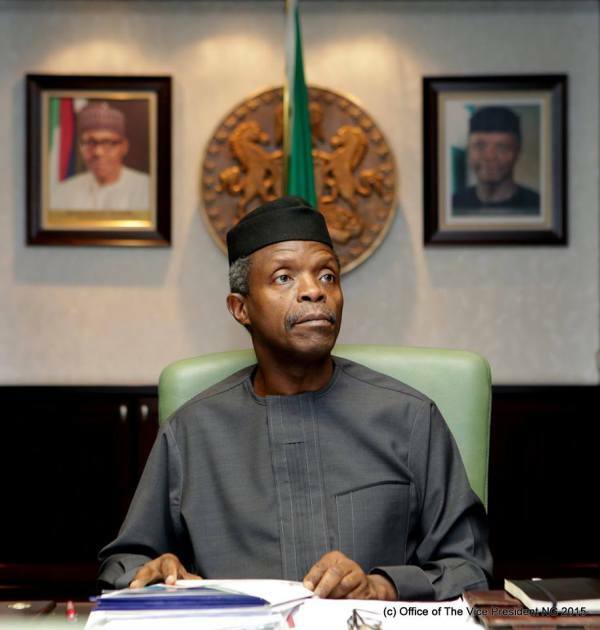 Breaking News: Acting President Osinbajo receives 2017 budget – Royal Times of Nigeria. Acting President Yemi Osinbajo has officially received the 2017 budget from the National Assembly. This was disclosed by his Special Assistant on Media and Publicity, Laolu Akande on Friday.